Here at Broadview Construction Corporation, our experts provide high-quality commercial construction services in Gilford. We have earned our reputation as industry leaders by bringing flawless solutions to challenging Construction projects. Our team of specialists is Read More..
From large to small. Offices, bathrooms, Dining areas, warehouses and work floors. We can remodel them all! So when you are looking for a general contractor for your remodel in Gilford, look no further than Broadview Construction Corporation. 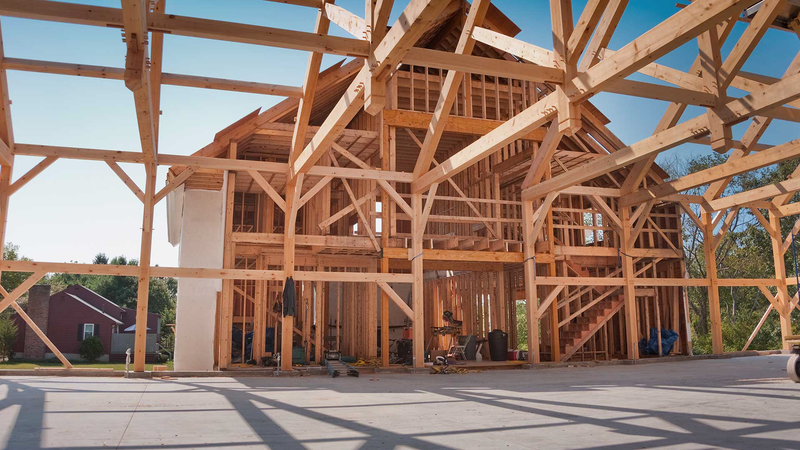 Whether you decide Read More..
Broadview Construction Corporation provides full-service, premier New Home Construction in Gilford. Our years of extensive industry experience and specialized products enable us to offer the best quality residential new construction. We are your Read More..
Broadview Construction Corporation specializes in residential remodeling in Gilford. Our years of industry experience enable us to provide our customers with a quality product, within budget and on time. We work Read More.. Here at Broadview Construction Corporation we specialize in construction in and around the clean room environment. Weather it is updating you existing server room or constructing a new one. Installing a clean room to modifying your existing clean room Broadview Construction is here to helpRead More..
At Broadview Construction Corporation, we specialize in Custom wood working including trim, siding, doors, windows, built-ins, staircases and post and beam work in Gilford. 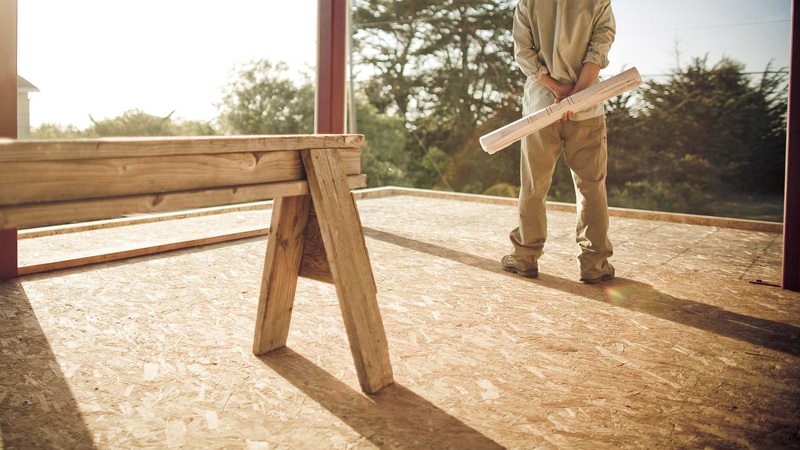 Most people think of a general contractor for home building, construction and renovations, but we provide outstanding custom carpentry services as well in Gilford Read More..
Broadview Construction Corporation is a premier general contractor that specializes in providing many other services in the greater Gilford area. Whether it is self-performed or subcontracted and supervised we can Read More..